Looking for a Exselle International Jump Bat which is durable and affordable? You came to the right place. 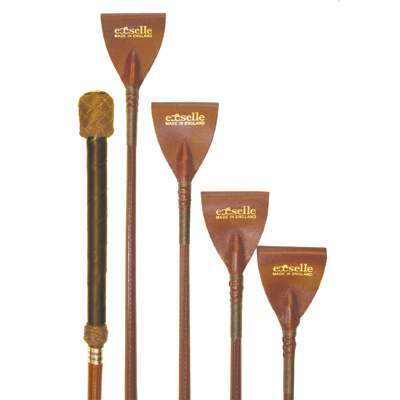 Here at Horse Tack Now we have a nice selection of Horse Jump Bats for you to choose from. This Jump Bat is covered in leather with braided accents & leather popper. So get yourself a nice set of Jump Bats today. When buying from us you can rest assured you will be purchasing a great product.